So many questions about WHERE and WHEN people can purchase CIZE!!!! 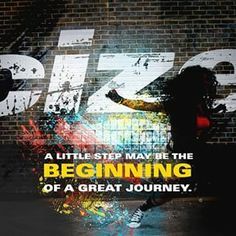 I know everyone is so excited but I'm even more excited to tell you that we are 5 days away from the launch of Beachbody's newest fitness program CIZE!! I am the worst dancer and not coordinated enough even for Zumba- But I took the CIZE challenge and surprisingly I succeeded! I had so much fun with the sneak peek I felt like one of Shaun T's back up dancers! Shaun T's NEW dance workout called CIZE. It's called the "End to ExerCIZE" because it's not about doing push ups and getting all crazy extreme, CIZE is about having fun while getting in shape. 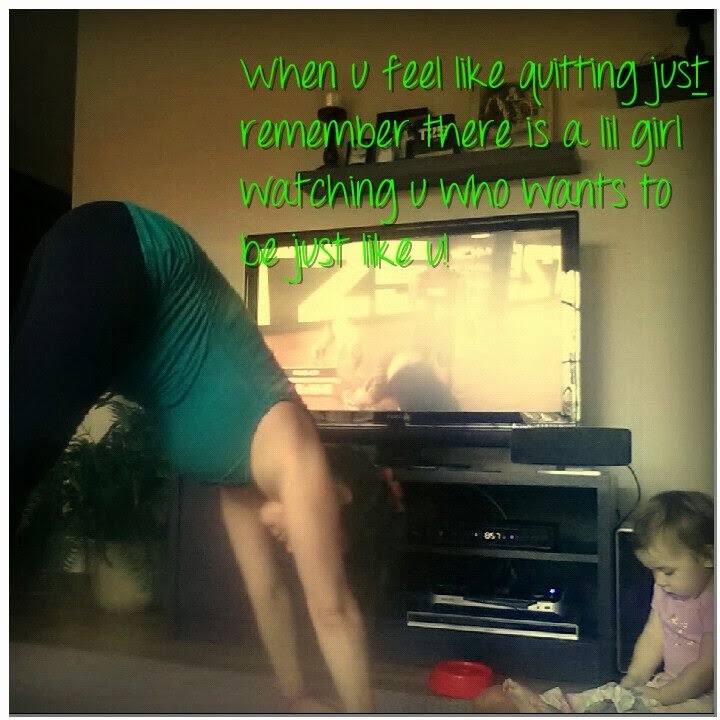 Shaun T says that we were all born to dance - I didn't completely believe that till I tried the program for myself! I got no "Moves" but was able to follow along and have SO MUCH FUN! Thank you Shaun T for helping me find my rhythm! This workout is simple and can help anyone get their rhythm back and start getting in shape the fun and easy way. What Do I Get with the CIZE Challenge Pack? 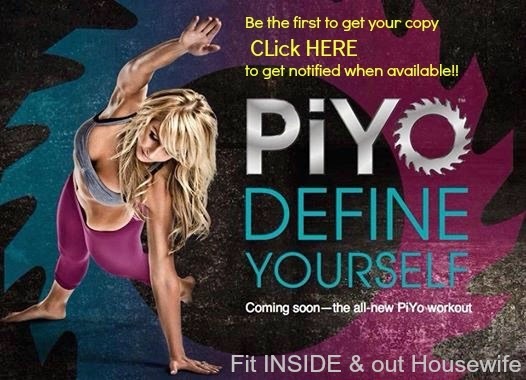 - Option for a Free Trial of Beachbody on Demand which includes $3,000 worth of online Beachbody Workouts. You can stream workouts anytime, anywhere! - Exclusive INVITATION to our Online CIZE Challenge Group to get the best results and meet other CIZE Challengers. 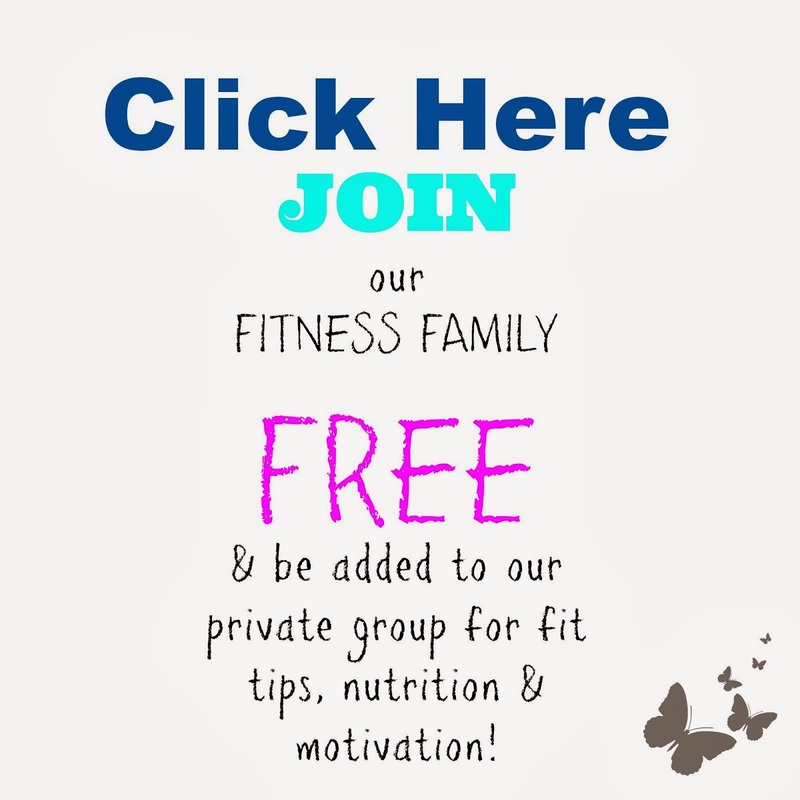 - Free motivation and accountability from your Coach and other Challengers! I'm ready!! How Do I Get Started? I will post the DIRECT CHALLENGE PACK link here as soon as the program launches. 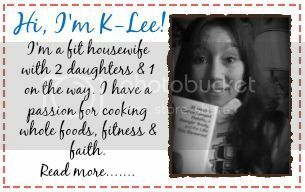 Please make me your Free Beachbody Coach HERE and get in on the test group list for the CIZE Official Test Group Launch! This will ensure that you have a spot in the group!